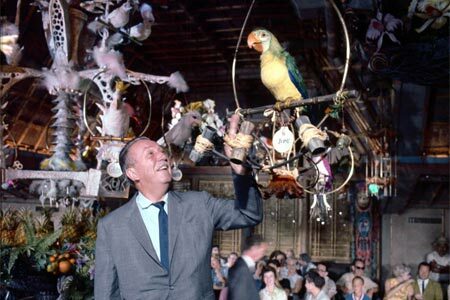 Is your home lacking a certain… Disneyland-style tiki-ness? Help is at hand. How to turn your home into Adventureland.